Are you sure you want to buy Baryte FRANCE for $350.00? 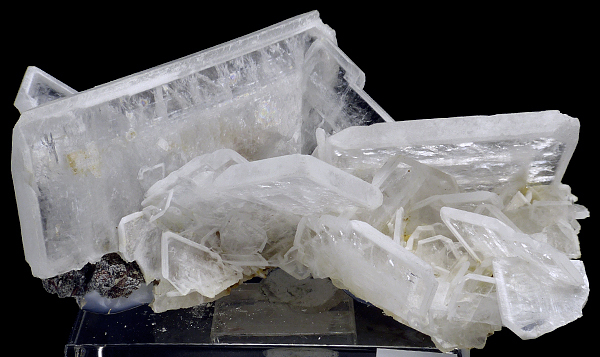 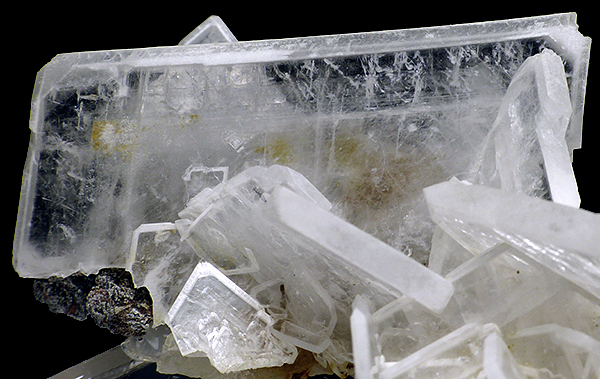 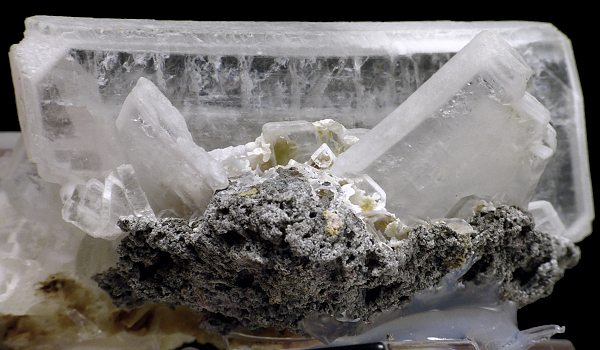 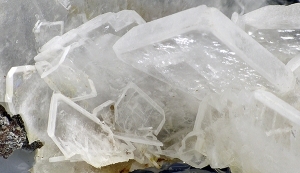 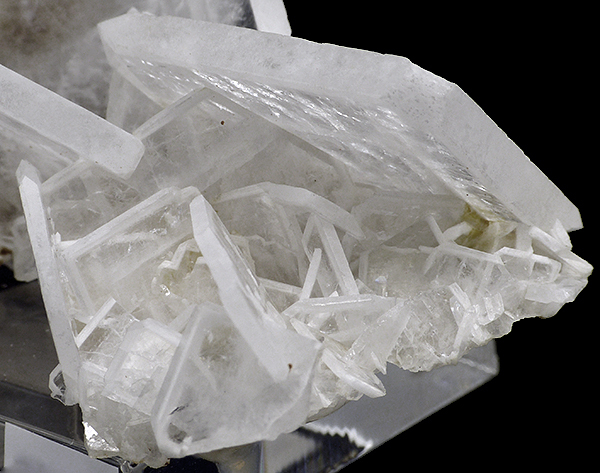 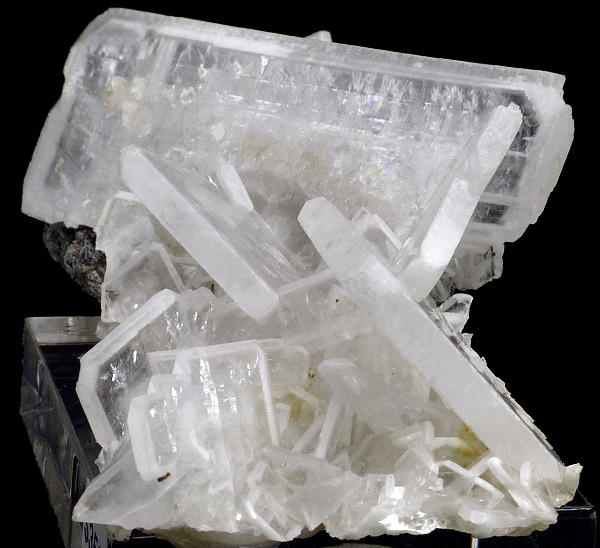 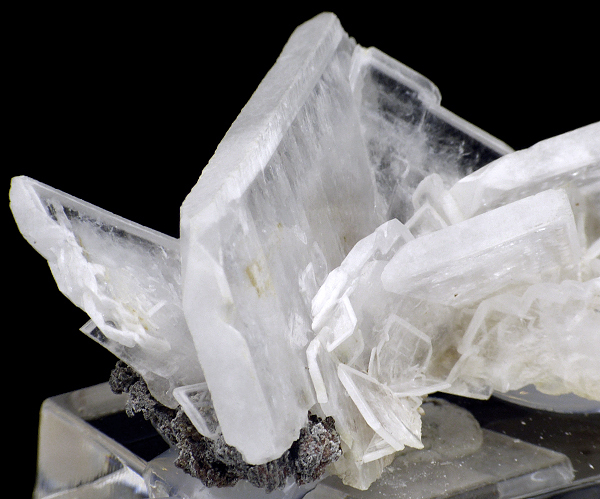 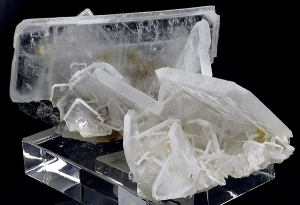 Showy specimen of well crystallized baryte with colorless and white zones. 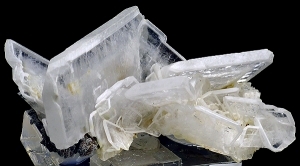 From rare, small location in France. Great form.